This is the first of what I expect to become a multi-part article series on the CAN bus. I’d like to describe the features of CAN which I find particularly elegant and useful, and will introduce a simple driver I have implemented for it as part of the JeeH library. Along the way, I’ll try to illustrate its use with a variety of small demo apps, running on either a Blue Pill (i.e. F103), or one of the STM32F4 µC families. After a 4 year run the dashcam on my car stopped working: a fault seems to have developed in the power system. It was mounted to the window by what I thought was just a simple mechanical mount… on further analysis it became clear that the GPS receiver was part of the mount (makes sense as the user normally glues this part to the windscreen). More details on Electronupdate blog. 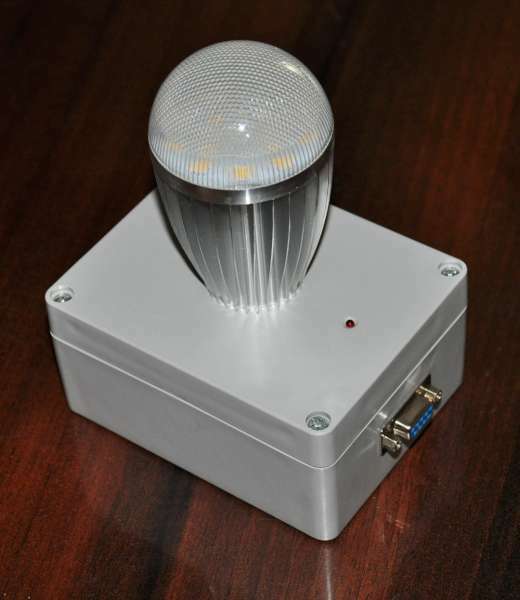 This is real-time clock based automatic LED lamp which we originally designed to use as night light. This lamp can programmed to turn on and off at the specific time of the day. For example, it can program to turn on at 6 PM on each day and to turn off at 4 AM next day. 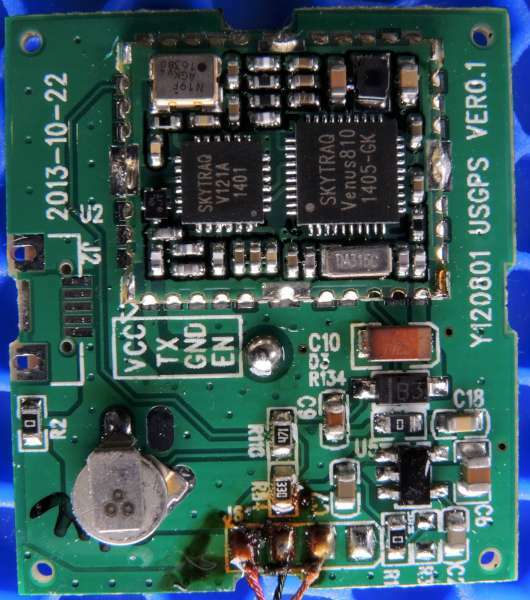 The core component of this project is PIC16F883 MCU and it’s firmware is developed using MikroC Pro for PIC. We select this MCU because of it’s 7 KB flash memory, I2C, UART, E2PROM and built-in 8-bit and 16-bit timers. 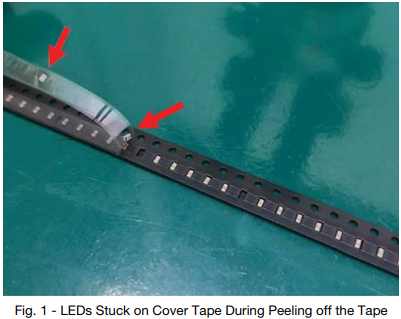 Customers have informed Vishay that 0603 LEDs (ChipLEDs) supplied in tape and reel format sometimes stick to the PSA cover tape that is peeled off from the carrier tape during the assembly process. This application note describes the problem and provides a summary of precautions that can be used to prevent this unwanted effect from happening. Analog circuits sometimes require linear (analog) signal isolation for safety, signal level shifting, and/or ground loop elimination. Linear signal isolation is typically difficult to implement, costly, and often exhibits mediocre performance. While the design community thirsts for a flexible and inexpensive linear isolator solution, it is the analog isolation amplifier (ISOamp) that most often captures the socket. Via Dave Richards AA7EE Blog. However, what you might notice is the presence of image products in the waterfall. The processing of the signal suppresses all but the very strongest of these so they don’t appear as audio but it is mighty confusing when they are on the waterfall but actually not there (if you see what I mean)! I am in the process of building a QSD or Tayloe Detector, which should provide better rejection of images. I have breadboarded one of these, it works but not very well. I think that this might be due to the length of leads I have on the breadboard so I am trying to use Eagle CAD to design a circuit board to overcome these problems. 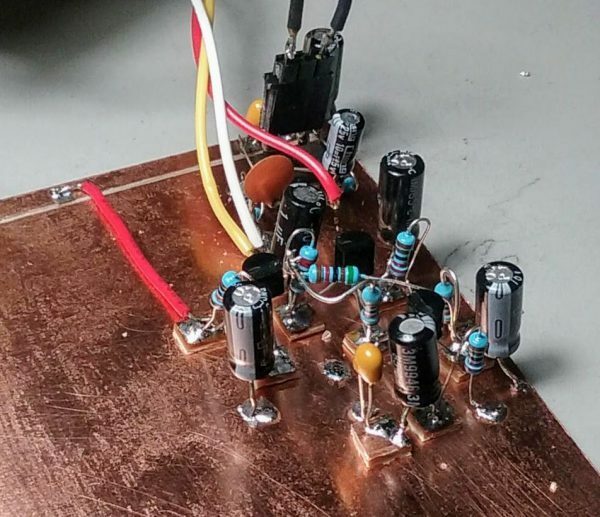 I’ll describe a simple 8, or 4 Ω dummy load to test your home brew guitar power amplifiers. 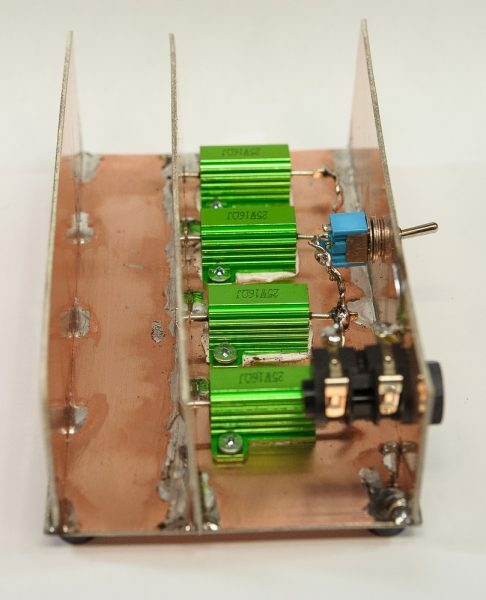 Low cost 16 Ω / 25W wire wound, aluminum shell, chassis mount resistors seem abundant. I got mine on eBay. Wire wound resistors vary in quality, design and tolerance. 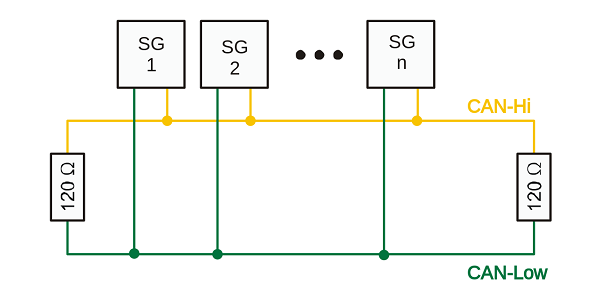 Some even exhibit low inductance by winding with an Ayrton-Perry bifilar technique. Resistor tolerances range from 10% down to ± 0.5 % + 0.05 Ω. Typical manufacturer power ratings are done at 25C, however, these devices are meant to sit on a heat sink when used and that’s why the aluminum housing contains 2 relatively large mounting holes. Project info on QRF HomeBuilder blog. In the first installment of this series, we discussed why we’re building a Direct Conversion receiver and talked about some basic ideas. In this installment, we explore what it takes to make the leap from a printed schematic to something physical that works. Follow along! 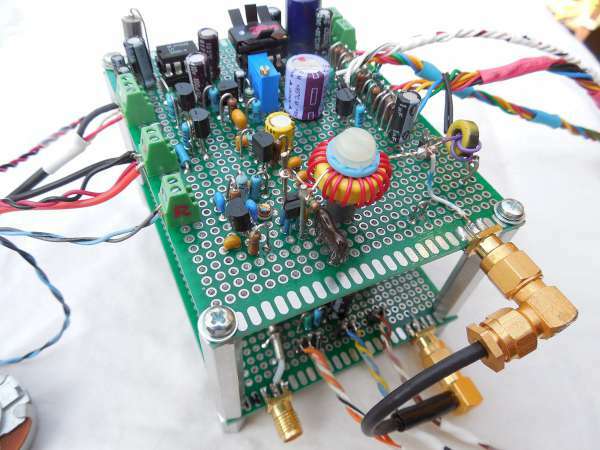 This application note describes an implementation of brushless DC motor control with hall effect sensors using the SCTimer/PWM on LPC84x.